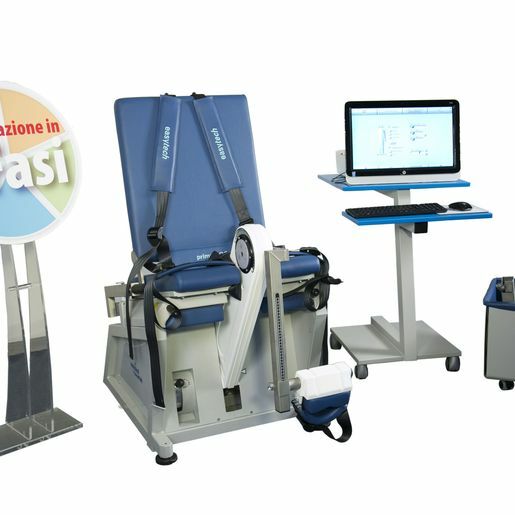 Isokinetic multi-joint system for evaluation and rehabilitation of larger joints: shoulder, knee, ankle. 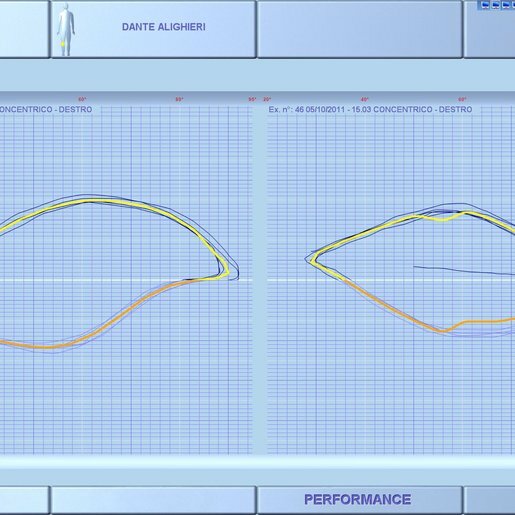 Test rehabilitation, training in Concentric, Isometric, Eccentric, Mixed and Passive mode. Isotonic and hydrodynamic exercise. 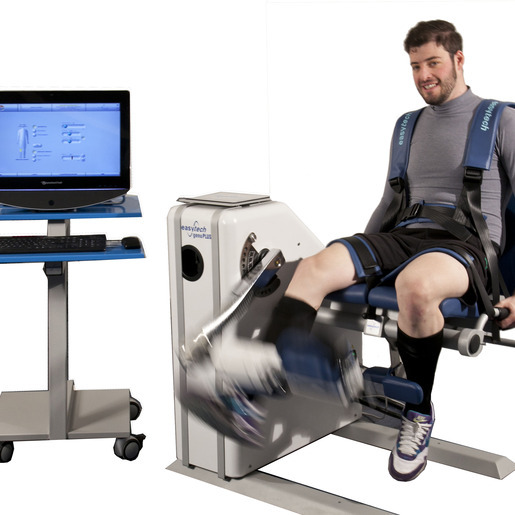 The isokinetic method is widely used for muscle rehabilitation and recovery to evaluate and improve muscular strength and endurance of a dynamic group of muscles. An isokinetic muscle contraction is a type of contraction where the muscle gets shorter (concentric) or longer (eccentric) at a constant speed during the entire range of motion with the aid of specific tools. 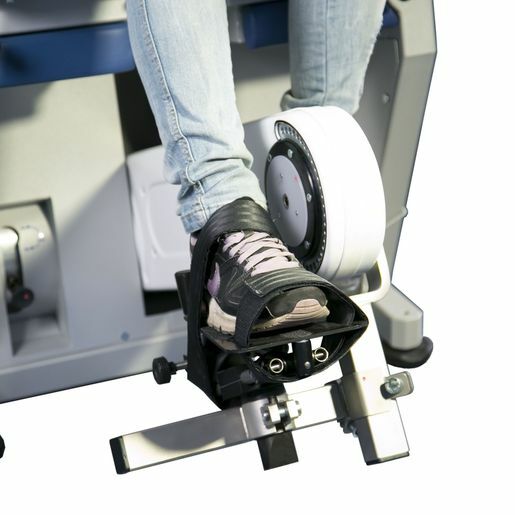 The active oleo-dynamic motor used by Prima PLUS allows the dynamonmeter to act in response to the torque produced by the patient moving in a direction opposite to the applied torque perimitting the muscle to perform eccentric exercises. 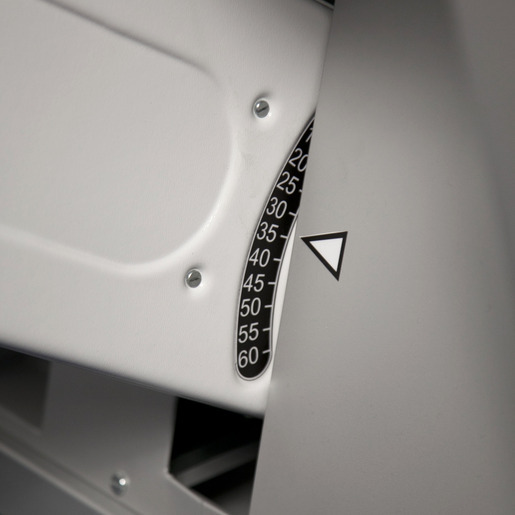 A sophisticated control allows the dynamometer to provide a continuous motion at a constant speed (passive mode) and to simulate isotonic and the more original hydrodynamic work. 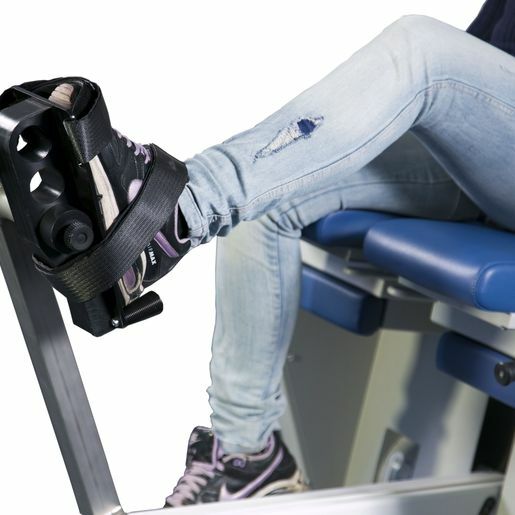 Prima PLUS is a compact system for multiple joints, specifically designed for the rehabilitation of the knee, ankle and shoulder, and for the execution of closed chain exercises with the lower limbs. 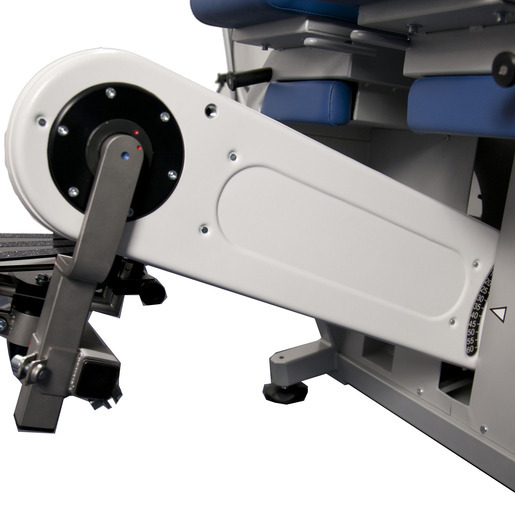 It can be used safely in both concentric and eccentric mode to evaluate, re-educate and train muscles. It is very cost-effective. 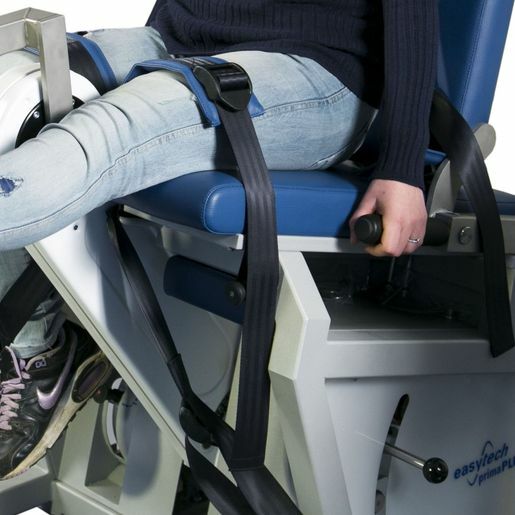 Prima PLUS guarantees the utmost safety to patients performing the exercises, is a medical device and is compliant with European Directive 93/42/EEC.